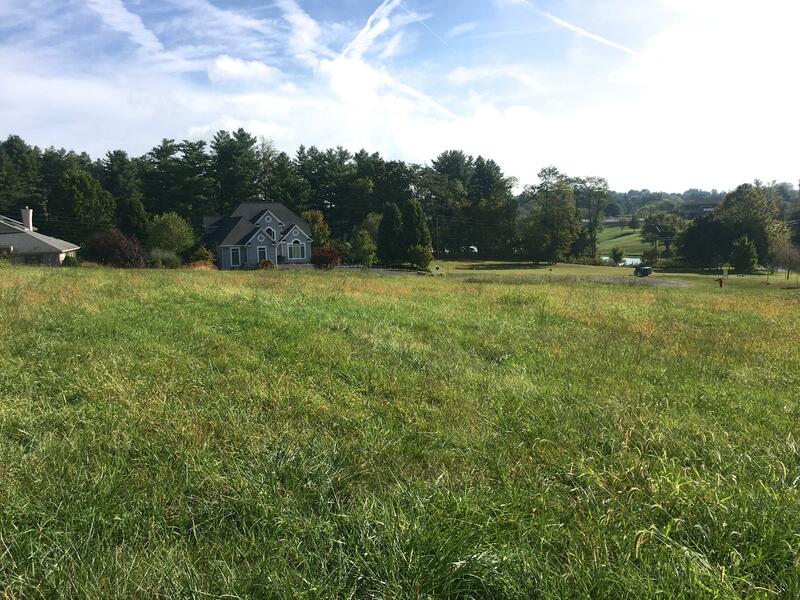 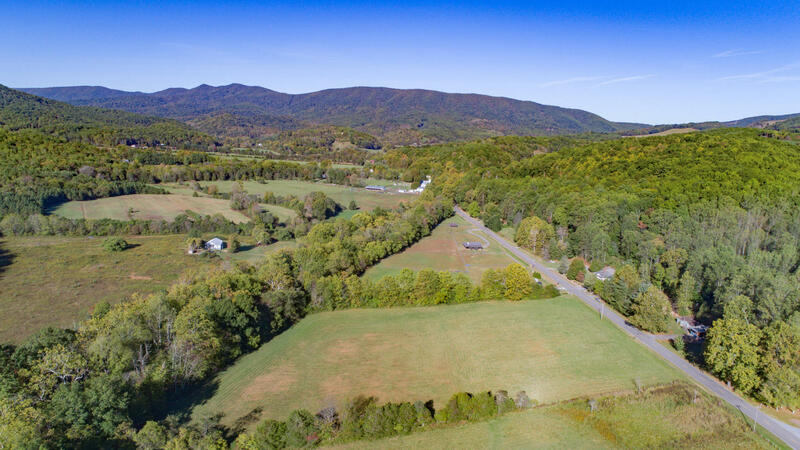 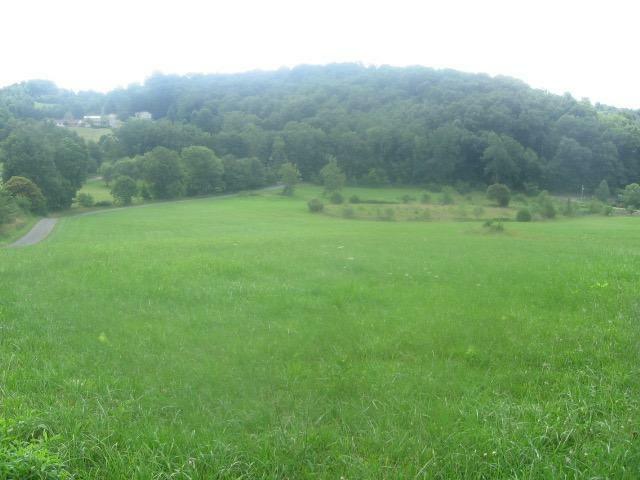 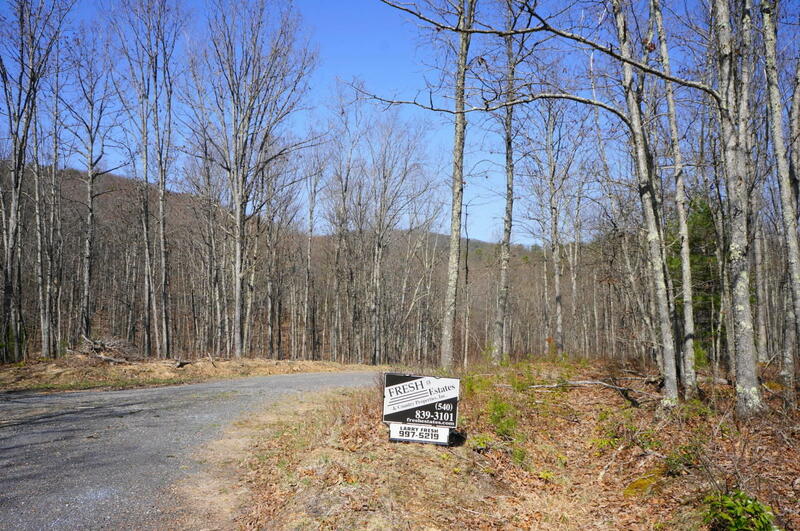 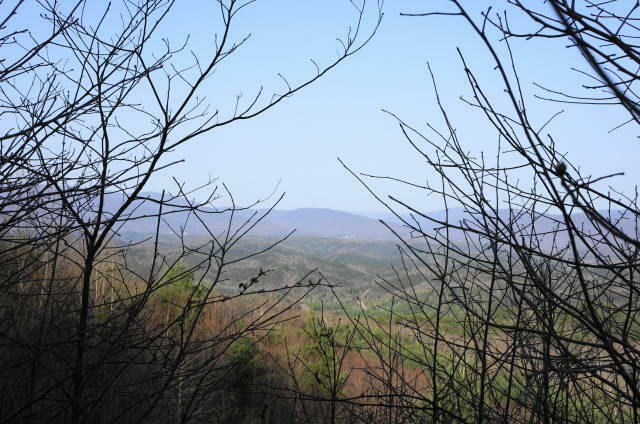 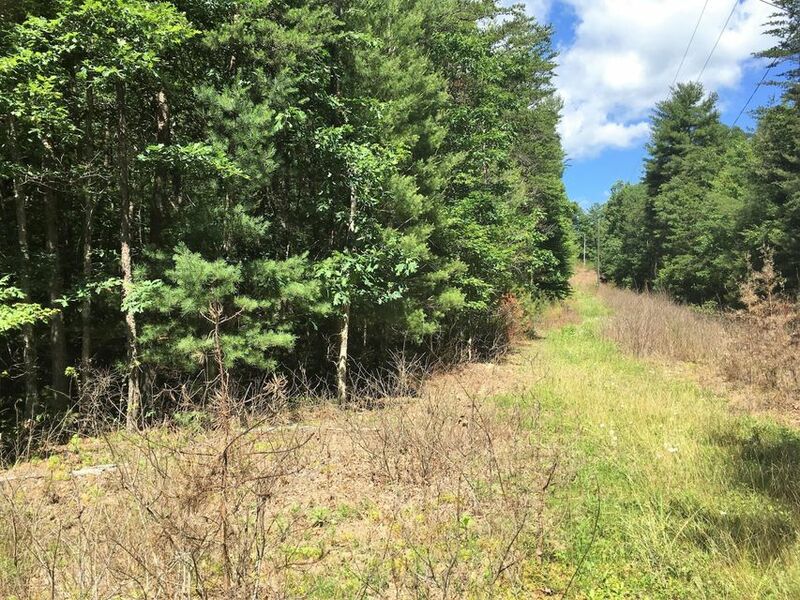 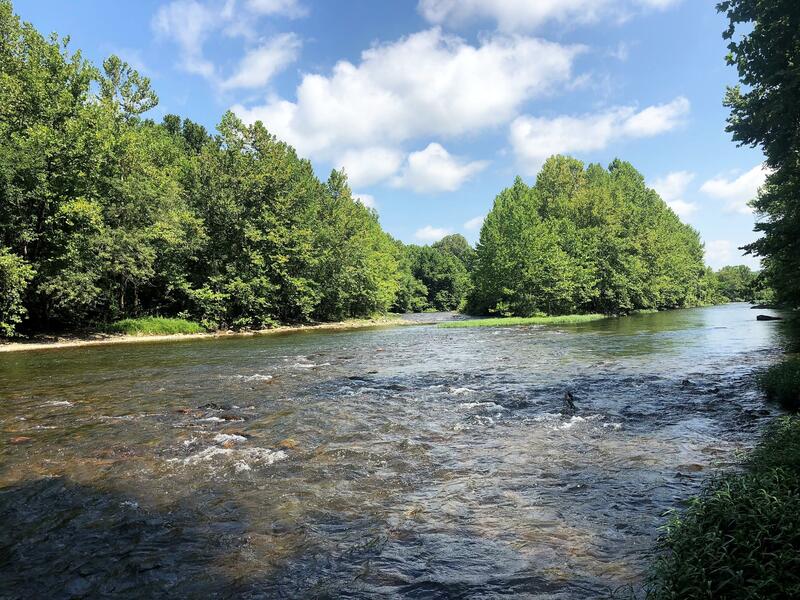 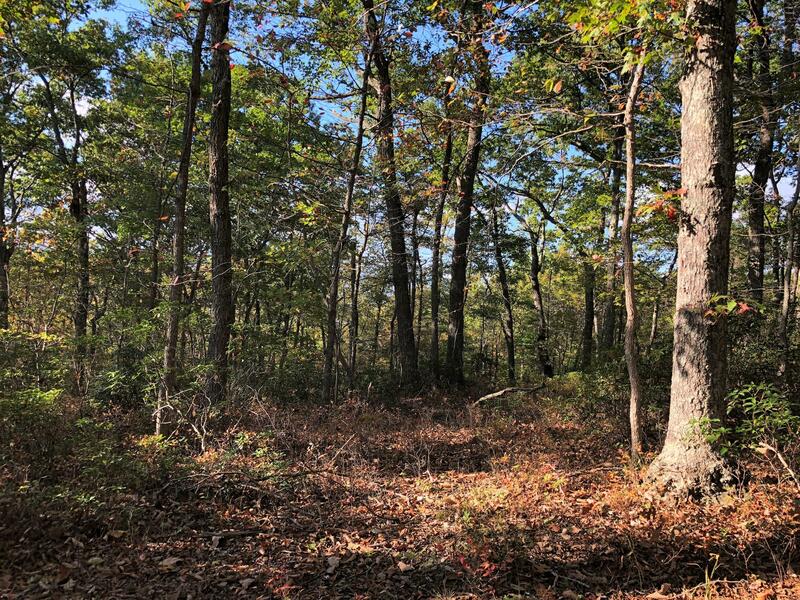 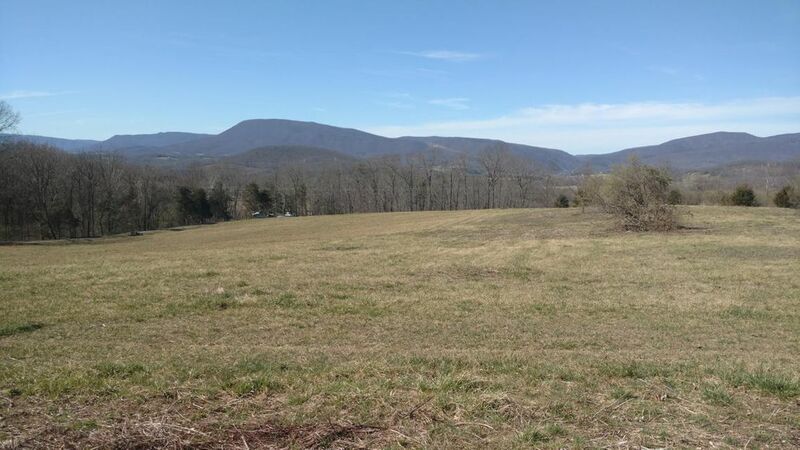 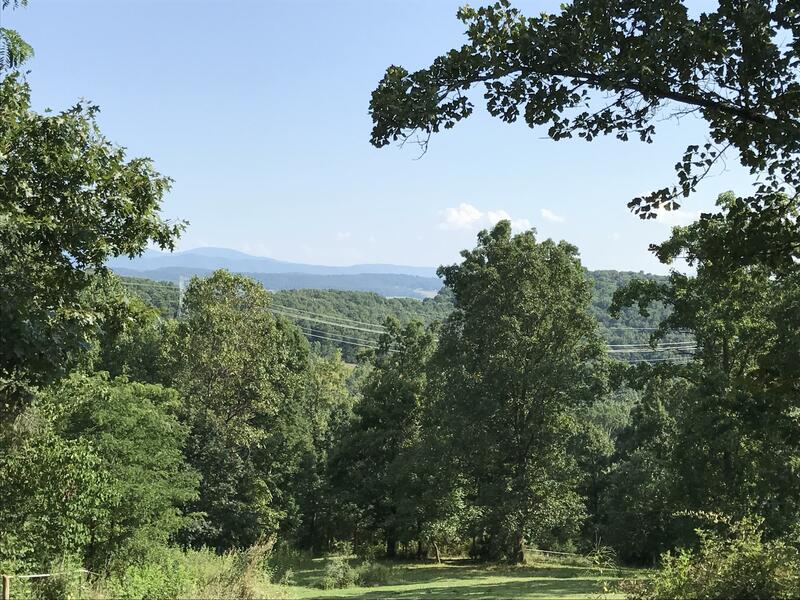 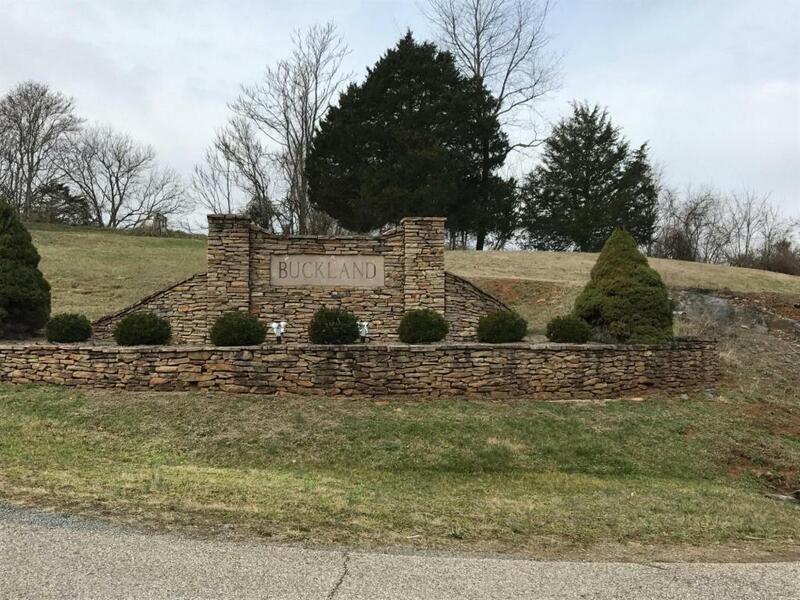 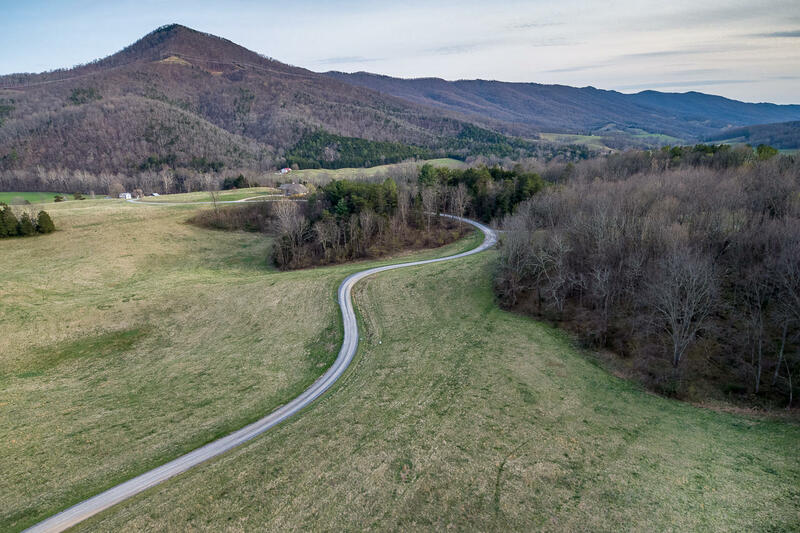 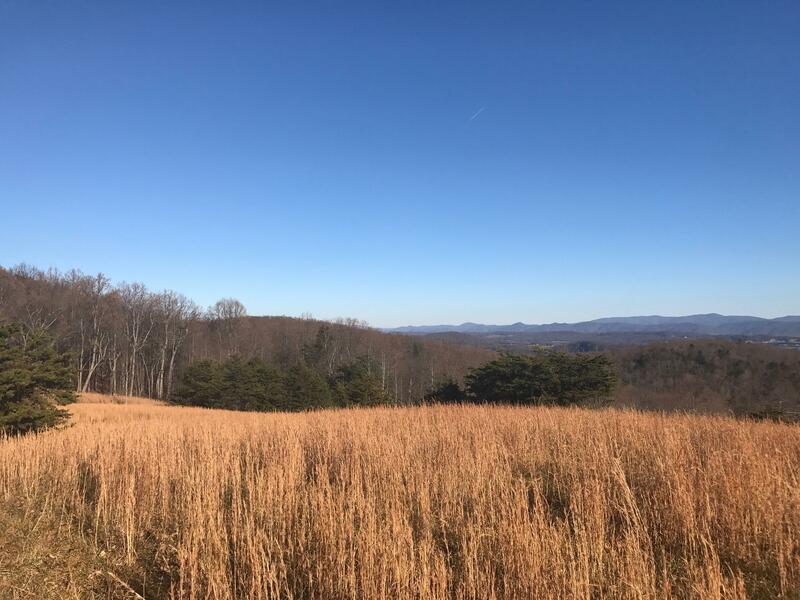 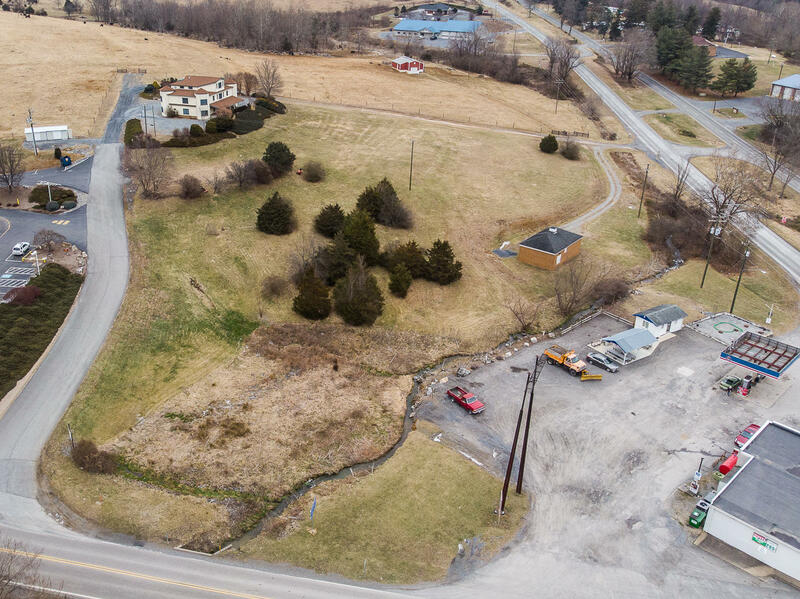 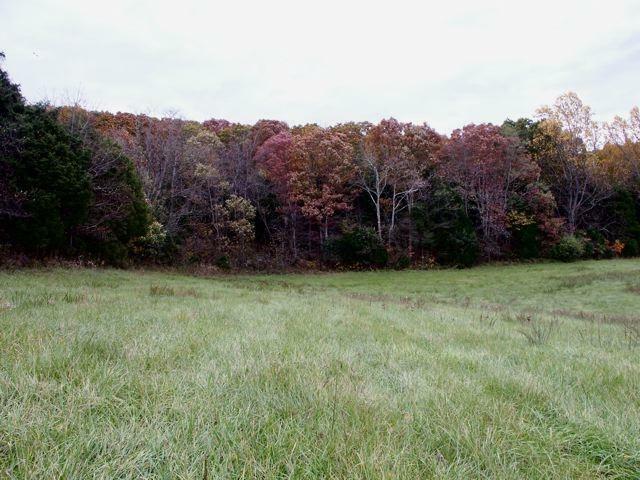 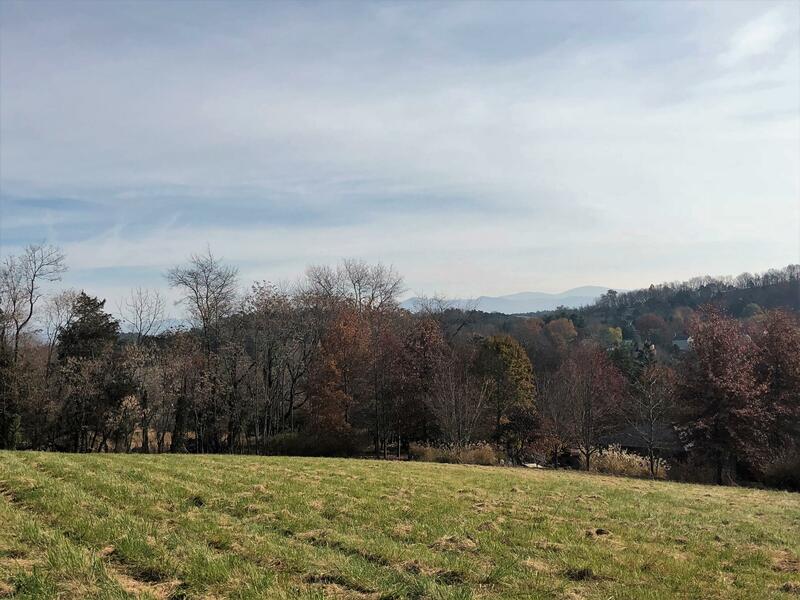 Stagecoach Crossing Lot 2.Lovely Blue Ridge views from this established subdivision - Country living, yet only 10 minutes from Lexington. 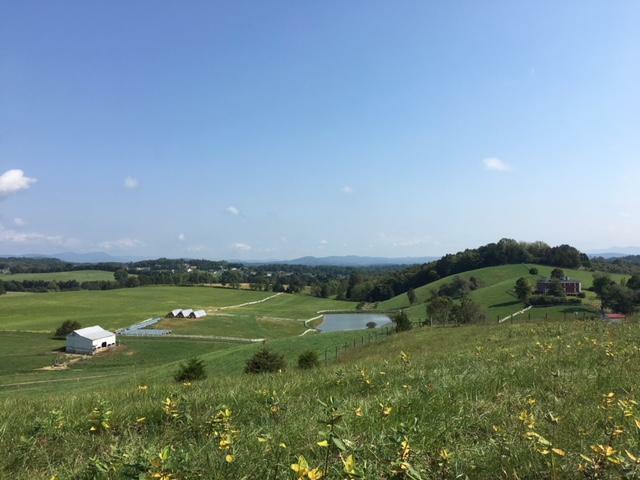 You must drive up to appreciate the location. 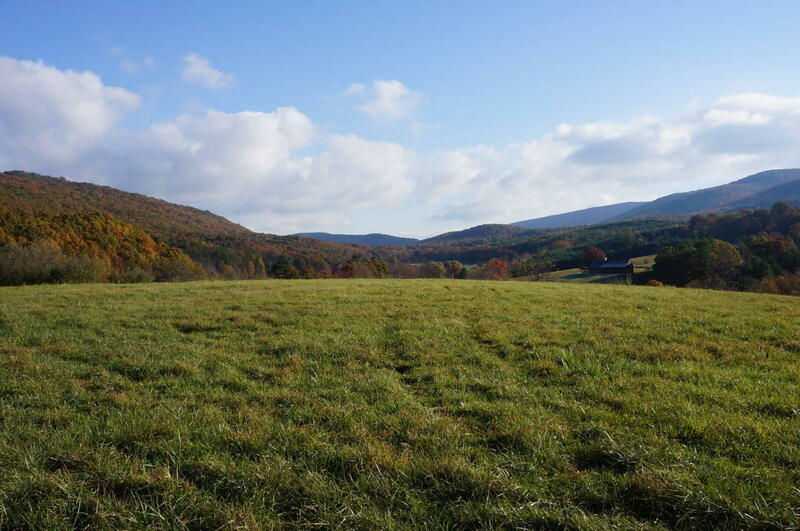 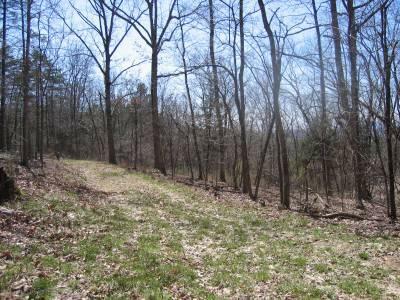 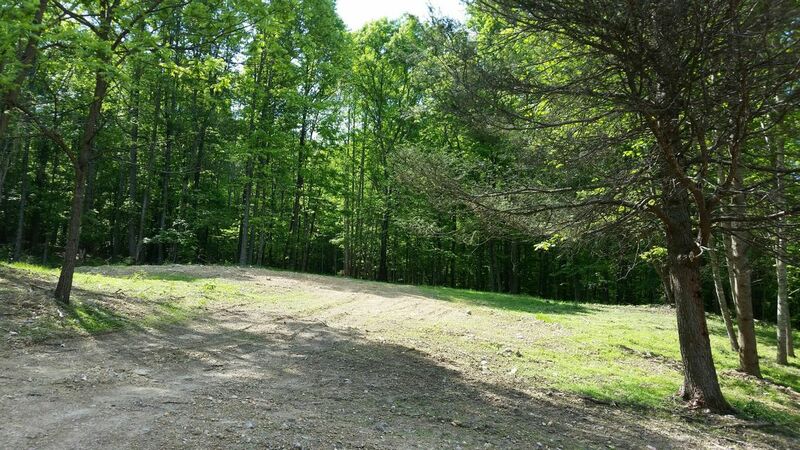 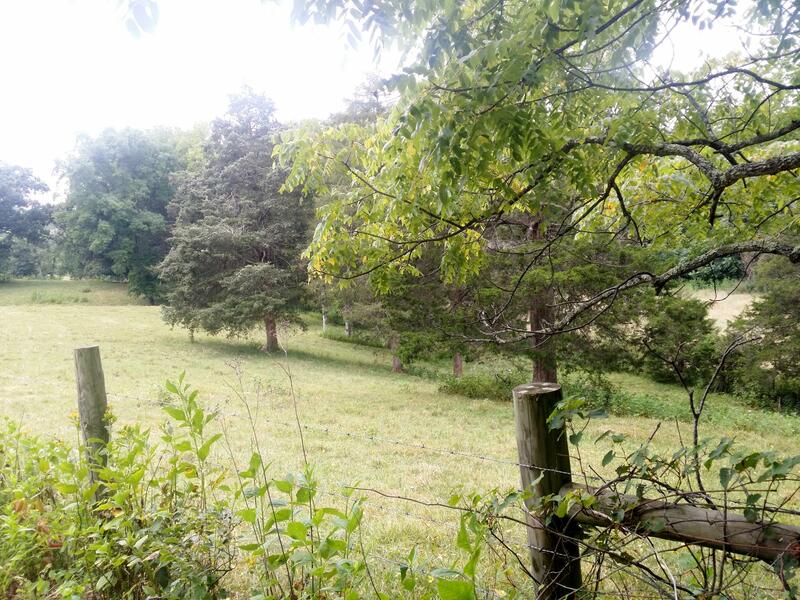 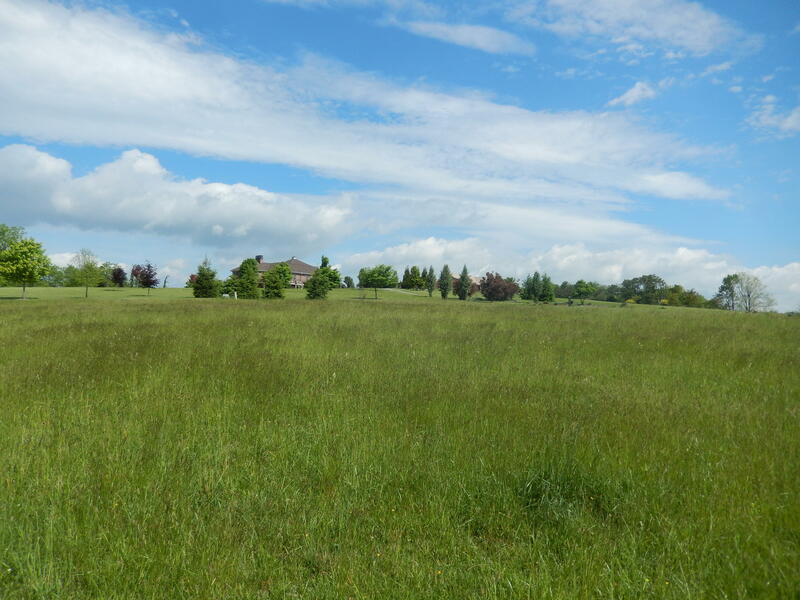 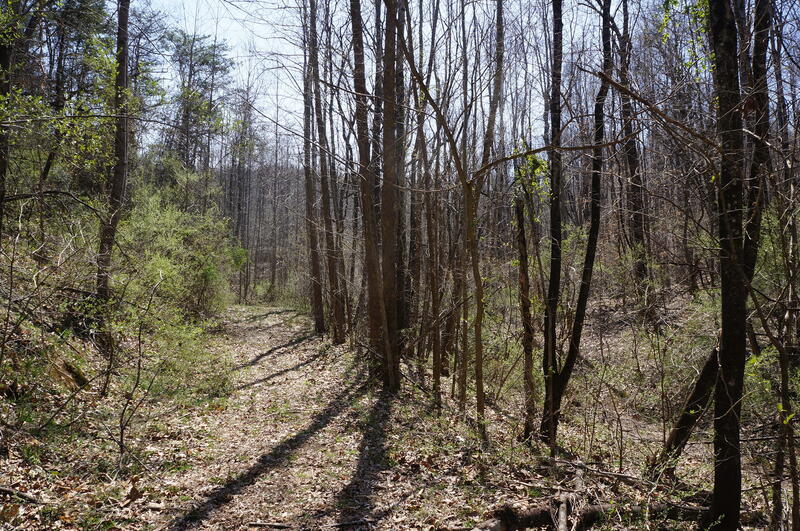 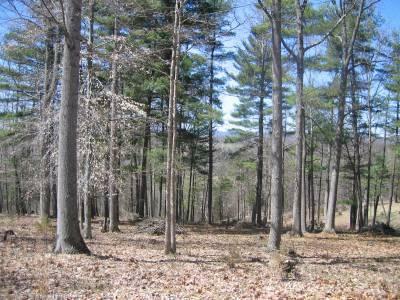 Pretty, open pastures, hilltop building site, long creek frontage, perimeter of property ringed with tall trees. 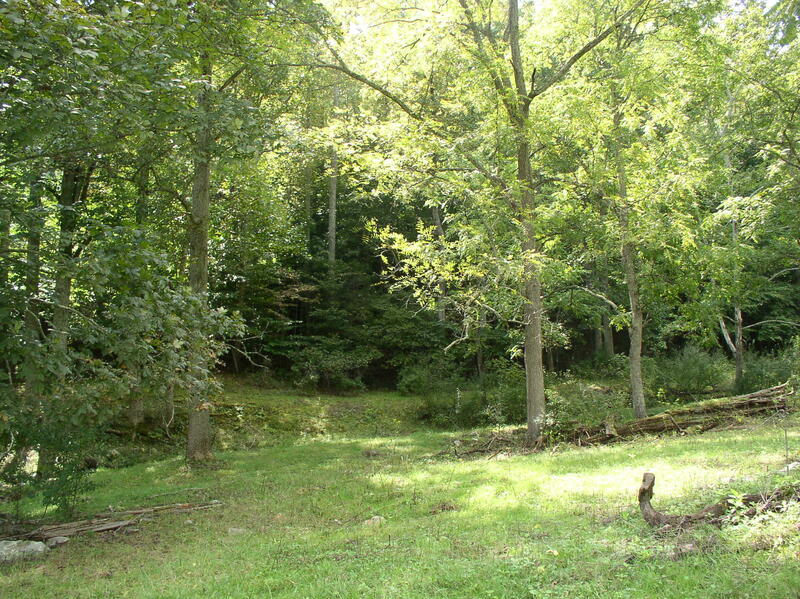 Perfect for small farm or private home site.